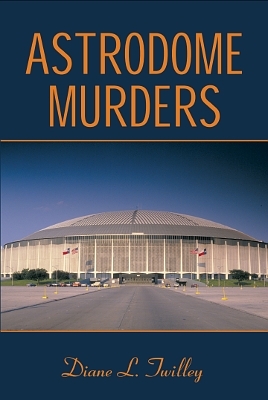 Description: For University of Houston student Dottie Murphy the opening of the Houston Astrodome in 1965 brings an exciting job opportunity and a host of new friends. But when one of Dottie’s friends is killed in a tragic accident in the Dome a couple of years later, Dottie’s world is turned upside down. Soon she begins to wonder if her friend’s death was really an accident. Dottie decides to investigate and within months of starting her search, she disappears without a trace. Nearly forty years later, Dottie’s teen-aged niece discovers Dottie’s journal, and begins to question what happened to her aunt. Soon this cold case falls into the laps of amateur sleuths Gina Malloy Tierney, and her aunt, Sister Catherine Malloy. What they don’t count on is the fact that there is a devious killer prepared to do anything to keep the terrible truth hidden. Viewed: 3,949 times since July 27, 2013.